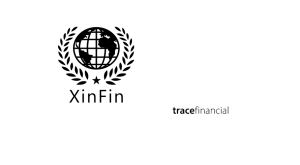 Starfleet is a blockchain accelerator for startups building applications on the æternity platform. æternity Ventures, the investment arm of decentralized smart contracts platform æternity, has today opened applications for a new round of its Starfleet Accelerator Program. Following the considerable success of the first accelerator program in June 2018 — subsequent to which æternity Ventures is investing over $1 million USD in nine startups —Starfleet Accelerator will once again support seed stage projects utilizing blockchain technology. Participating startups will have access to mentorship and support from leading blockchain and business experts. 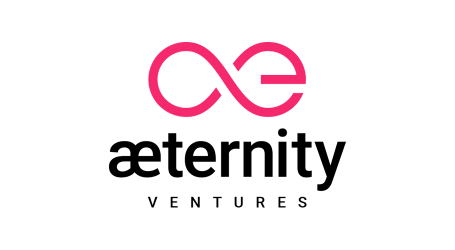 As part of the program, æternity Ventures will provide selected teams with funding of up to $100,000 in AE tokens or services. 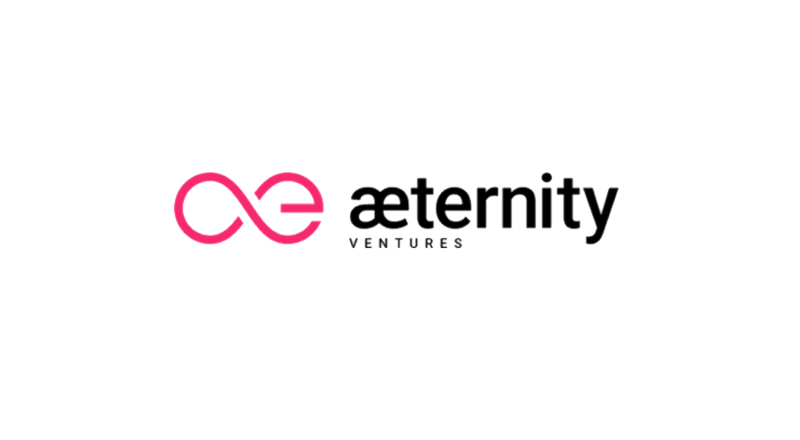 The closing date to apply is February 17, 2019, and the application process takes place on æternity Starfleet’s official website. The program will commence March 11, 2019, in Sofia, Bulgaria with Genesis Week, during which startups will undergo mentoring in areas such as business models, token economics, æternity apps architecture, blockchain infrastructure, and tooling, pitching to investors, and media relations from recognized experts. The mentoring program and daily workshops will be live-streamed globally, giving each team the opportunity to participate either on-site or from the location in which they are based. The most promising startups will be invited to proceed to the Acceleration Stage — a four-week program of mentorships and further rigorous training. At the culmination of the program, on Starfleet Demo Day, selected teams will have the opportunity to present their projects to an audience of investors, thought leaders, media, and the global community of æternity. 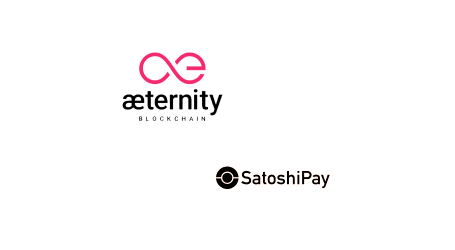 They will compete for funding to the value of $100,000 in AE tokens or services and the opportunity to build their products on the æternity blockchain. Following the launch of the first live implementation of the æternity mainnet in 2018, Starfleet Accelerator aims to attract promising startups that can utilize the main features of the æternity blockchain, including State Channels, Oracles, Governance, and the Naming System. 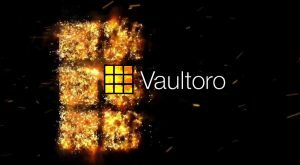 The accelerator is also interested in projects innovating in energy, data storage and sharing, insurance, finance, voting, exchanges, trade, and gaming. 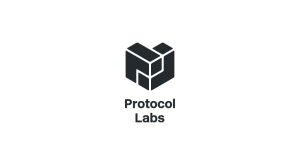 Stojanow added, “The blockchain sector is still in its infancy and ripe for development but, without the right support, brilliant ideas may never come to life. By opening the application process for Starfleet Accelerator 2019, we’re calling on the next-generation of blockchain innovators to step forward.